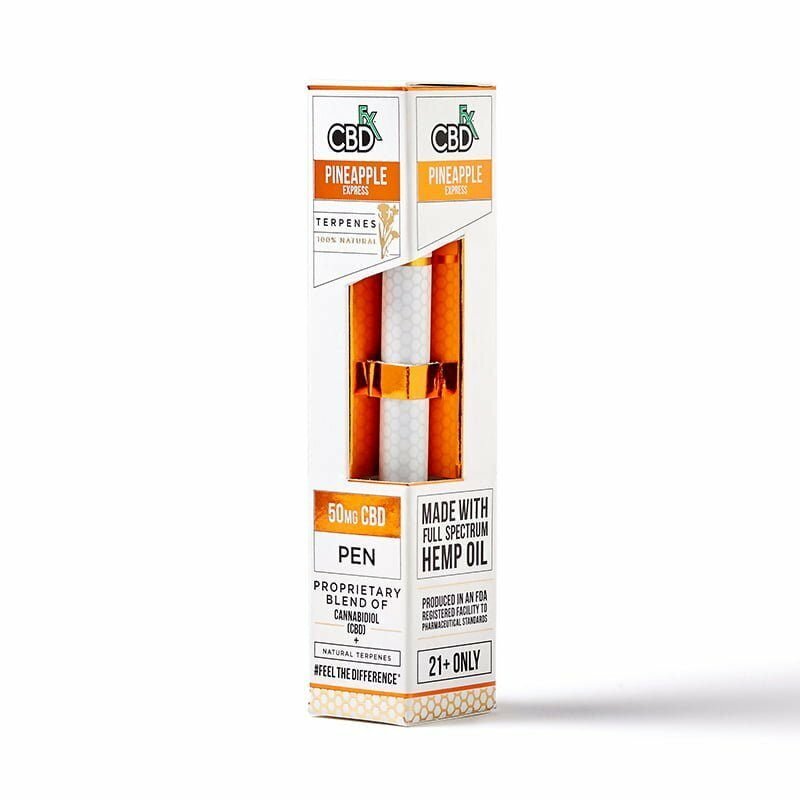 Which #CBDfx Terpenes flavor is your favorite: Gelato or Pineapple Express? 🌿 Comment below! At CBDfx, we believe your pets are your family. 🌿 Give your furry friend the quality CBD they deserve with #CBDfx for Pets. Convenience has never felt so good. 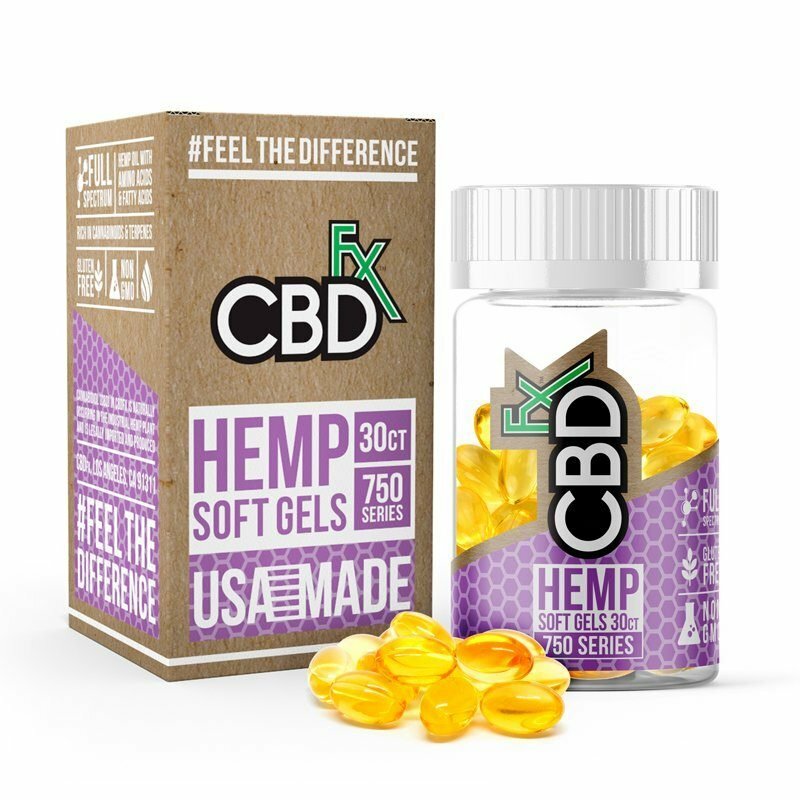 🌿 The new #CBDfx Hemp Strips come in a 15mg 3 pack and 25mg 5 pack. Comment below if you cant wait to try! Which gummy is your favorite: Original or Tumeric & Spirulina? 🌿 Comment below!Shop now on www.CBDfx.com!